This job description sets out a framework of the duties and responsibilities of this position. It is not intended to be comprehensive and you may be required to carry out other duties at the reasonable request of the Company. 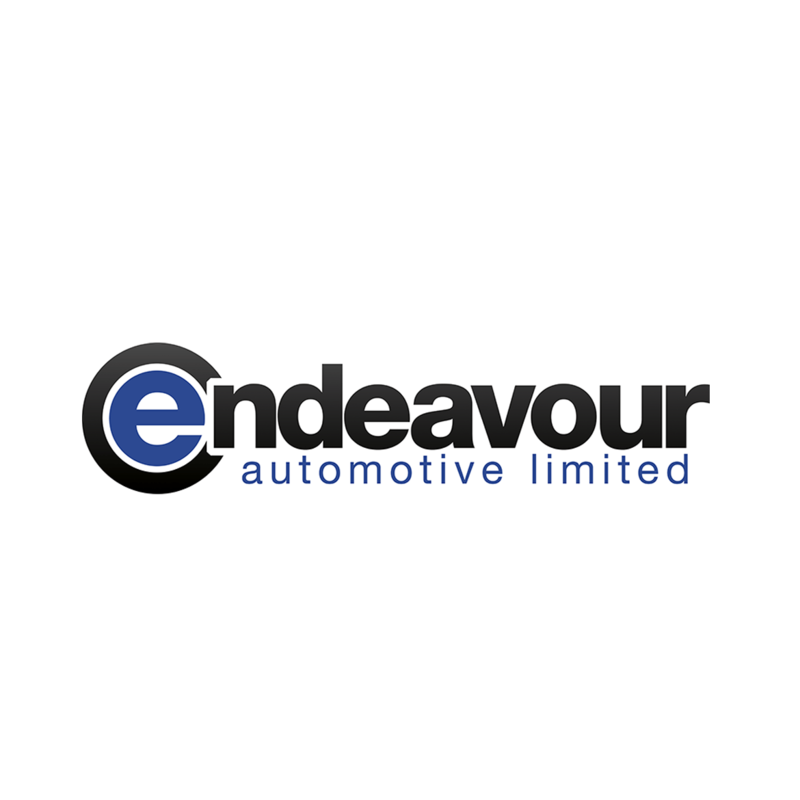 To carry out service, diagnostic and repair work efficiently and competently to Volvo and Endeavour Automotive standards in order to achieve customer satisfaction. The job will focus particularly on the accurate prognosis and first time repair of faults in mechanical and electronic systems of vehicles. Carry out work as agreed with the customer via the repair orders, within a reasonable time. Must work to first time fix principles and be aware of the responsibility to rectify poor workmanship. Must be aware of and comply with all legal aspects relating both to maintenance and repair of motor vehicles plus Health and Safety at Work. Work to the highest quality standards expected in a workshop, including the approach to and execution of work, tidiness or working area and care in the handling of all vehicles, equipment, diagnostic tools and technical information systems. Support and promote the concept of customer satisfaction. Ensure quality of work undertaken by trainees under supervision meets the highest manufacturer’s standards. Carry our service, diagnostic and repair work, as directed. Record work done, time taken and advise on additional work required to customers’ vehicles. Location and in correct condition. Cancel Retrieve Your Shortlist Access your shortlist that was saved earlier. Recently added vehicles are added to saved vehicles. You will keep all your recently added vehicles. Cancel Save Your Shortlist Save and access your list later.